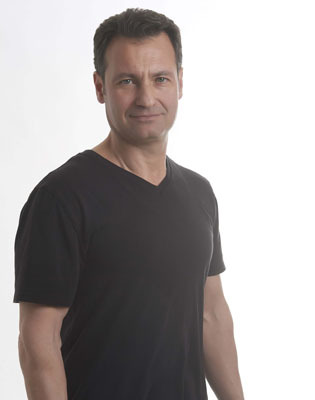 He moved to Calgary in 2000 to complete a Kinesiology degree at the University of Calgary. Codrut has over 25 years of Personal training experience. His last 19 years have been at One On One. As a seasoned trainer Codrut has had the opportunity to work with a variety of clients. Through continuing education and hands on experience, he’s able to help clients with various needs. From the advanced fitness participant to the post injury or post surgery client, Codrut is able to provide qualified guidance and motivation.